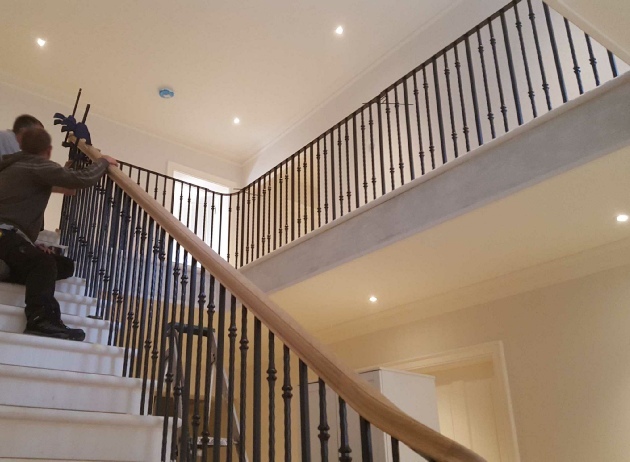 At Ferron we enjoy a ‘grand design’ project that we can really get our teeth into, such as the staircase rails we made and installed for a Norfolk customer recently. 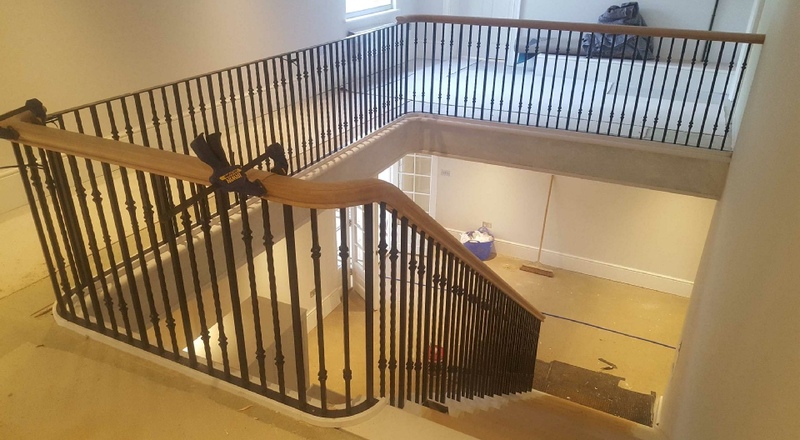 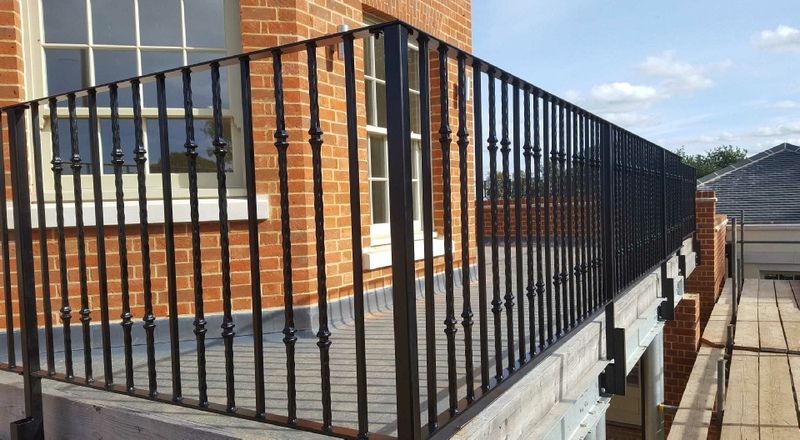 The bespoke wrought iron structure consisted of a banister for a large interior staircase with external rails to match. 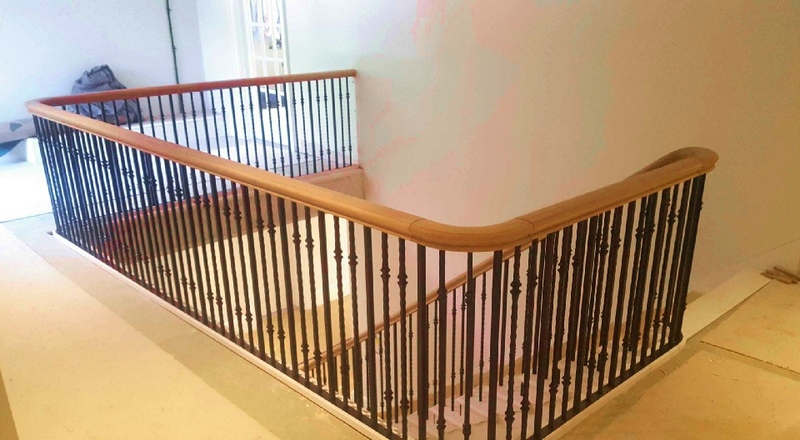 The handrail and spindles were carefully crafted to the client’s specifications, offering subtle, yet stylish decorative features together with sturdy construction. 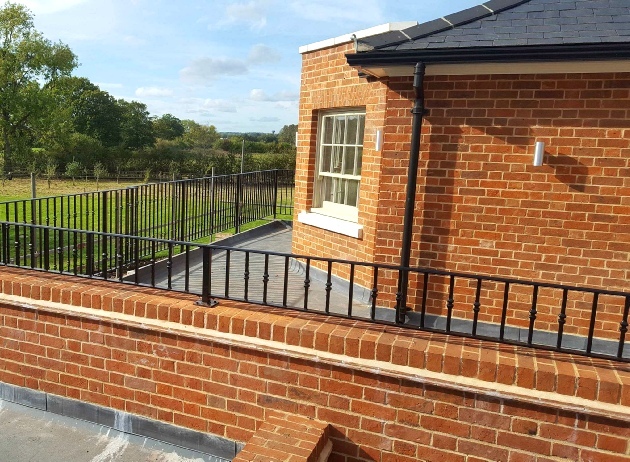 We think you’ll agree that the finished effect is amazing! 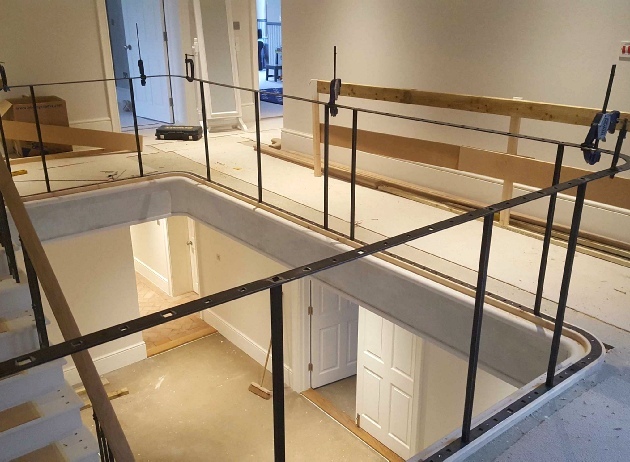 The whole project was given much care, attention and time to ensure that the end result lived up to all expectations, in terms of appearance and safety. 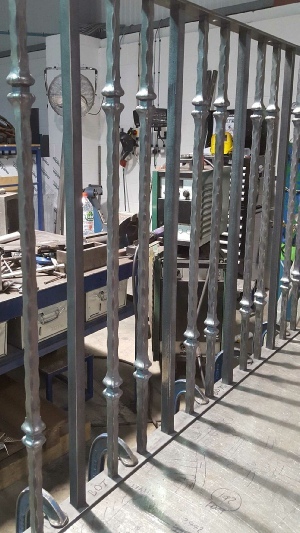 We took a lot of pleasure from working on this bespoke construction and look forward to working on many more similar fabrications. 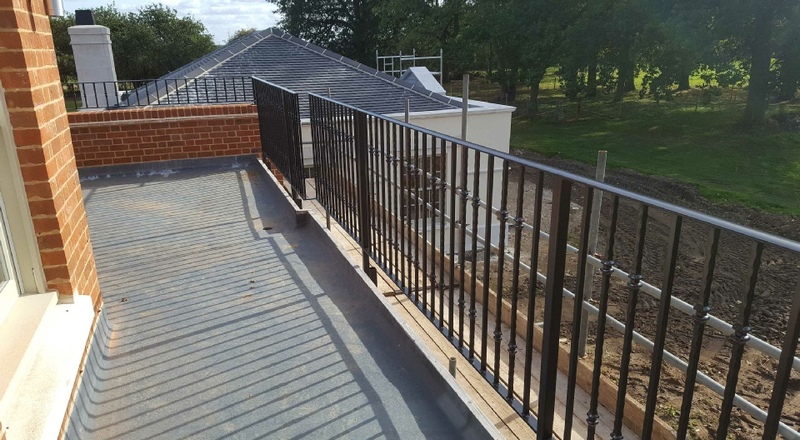 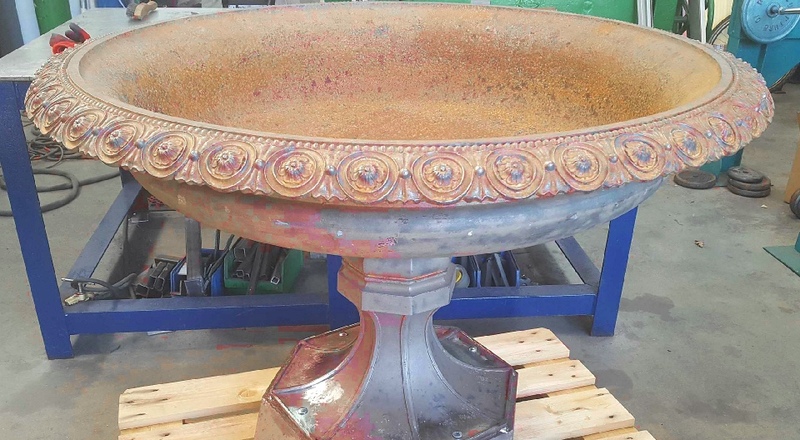 Call 01603 879924 to discuss your project.